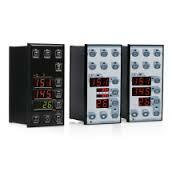 EVCO Controls is an Italian based manufacturer of controllers with a good reputation for quality products. 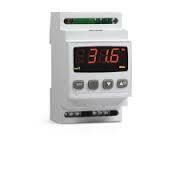 EVCO Controllers are supplied through Coolsense. 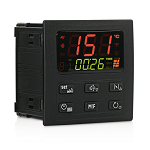 Evco Controls focus on the Air Conditioning, Catering and Refrigeration fields as well as offer a range of Universal Programmable Control Systems.